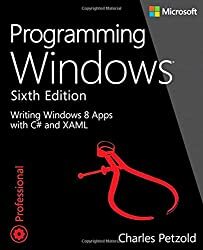 C# (pronounced "see sharp") is a high level, statically typed, object oriented programming language developed by Microsoft. 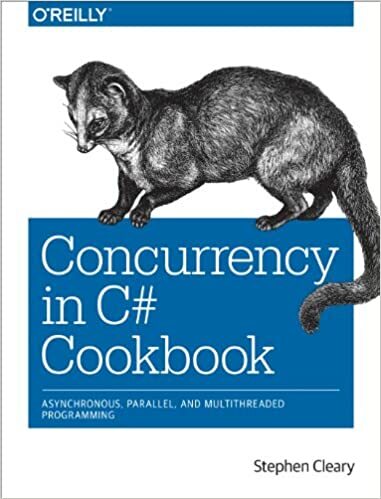 async/await in C# - a disaster waiting to happen? 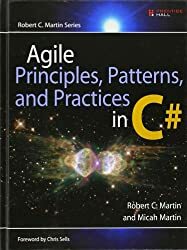 The .NET community is not widely controversial, though there is a strong topic that appears to come up time and time again when I pair with other developers - how to use var in C#. List[T] - Is it really as efficient as you probably think? A .NET List is a list you can use as an array. Isn't it? Yeah, I'm sure it is. And I can use it anytime, can't I? Well, "No". And "No". Sometimes it's not a good idea at all. 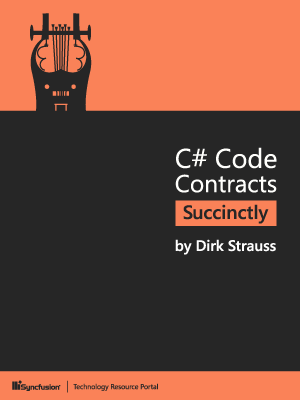 Though C# has many great features, a handful could have been designed differently or omitted entirely, says Eric Lippert, who should know, because he served on the design committee. 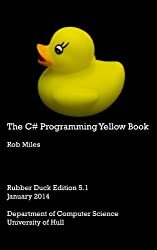 List of my favourite hidden features of C# language. 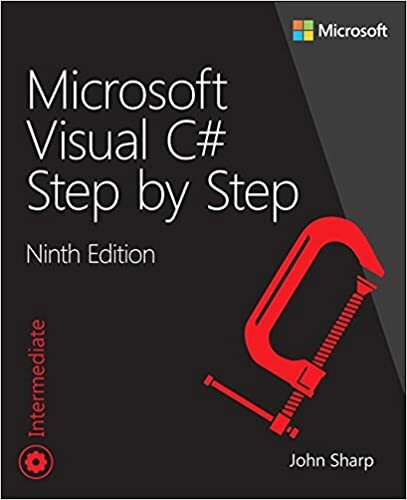 Contain full explanation what they are doing accompanied with C# code examples. There are a few questions which are deal breakers in case they are not answered correctly. These questions are quite simple, though fundamental. The candidates who cannot answer these questions, leave a bad impression. The ConcurrentDictionary provides the most efficient (and safest) way to shared named values between asynchronous processes with several powerful methods. But the best advice might be to avoid ever needing them. In this series, I’m going to be elucidating some common errors C# programmers make when working with multithreaded systems. DateTime is a widely used .NET type. A lot of developers use it all the time, but not all of them really know how it works. 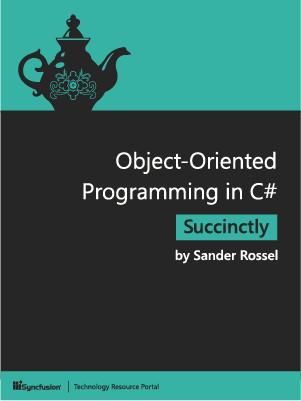 Using Roslyn you can access the inner workings of the compiler and use all its knowledge to create tools to boost your productivity or simplify your life. 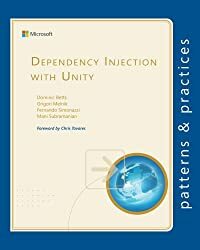 I’m going to show you four common mistakes C#/.NET developers make when dealing with time. And that’s not all. I’ll also show what you should do to avoid them and make your code safer and easier to reason about. The implemented network represents a simplified, most basic form of Neural Network. Nevertheless, this way one can see all the components and elements of one Artificial Neural Network and get more familiar with the concepts from previous articles. 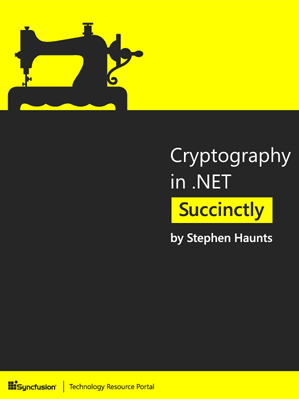 After digging around in C#, I found some interesting discoveries. In today's post, I go over these uncommon C# statements/keywords with some examples. Perl: "not exp log srand xor s qq qx xor s x x length uc ord and print chr ord for qw q join use sub tied qx xor eval xor print qq q q xor int eval lc q m cos and print chr ord for qw y abs ne open tied hex exp ref y m xor scalar srand print qq q q xor int eval lc qq y sqrt cos and print chr ord for qw x printf each return local x y or print qq s s and eval q s undef or oct xor time xor ref print chr int ord lc foreach qw y hex alarm chdir kill exec return y s gt sin sort split"